Thierry Henry suffered defeat on debut as Monaco coach with Bafana Bafana international forward Lebo Mothiba netting the winner for RC Strasbourg minutes after being introduced as a substitute. The clash was Arsenal and France legend Henry’s first game in charge of the Ligue 1 giants, following the departure of former coach Leonardo Jardim. Strasbourg broke the deadlock in the 17 minutes, with Adrien Thomasson netting his first goal of the campaign. Things went from bad to worse for Monaco in the second stanza when substitute Samuel Grandsir was sent off two minutes after being introduced. 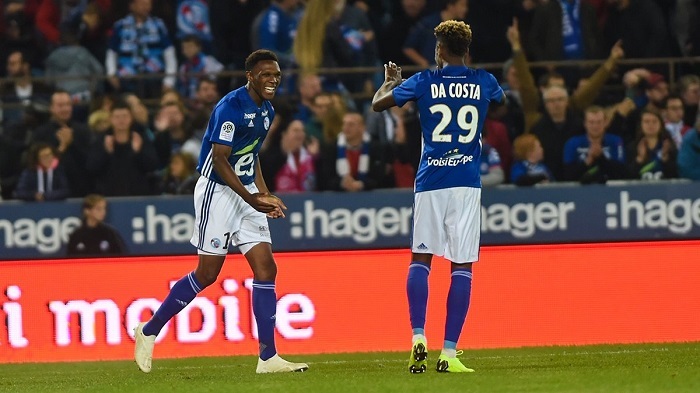 Mothiba was introduced in the 81st minute and sealed an infamous victory for Strasbourg in the 84th minute with his sixth league goal. Youri Tielemans pulled a consolation back for Monaco as Henry tasted defeat in his first game in charge.